Cytosis is a worker placement game that takes place inside a human cell. Players take turns placing flasks on available organelles within the cell. Placing a flask on an organelle allows a player to activate that organelle, to either (1) gain macromolecule resources or (2) take actions like using those resources to complete cell component cards, like enzymes, receptors, hormones. The organelles a player can place on (such as the nucleus or mitochondria) and the macromolecule resources a player can collect (such as proteins, carbohydrates, and lipids) are accurate to the resources within an actual cell! The process players follow to build hormones, hormone receptors, and enzymes mimics actual processes a human cell goes through every day! Some cell component cards combo with your cards for bonus points, or with others’ cards for even more points. All the while, players compete for limited space on each organelle! 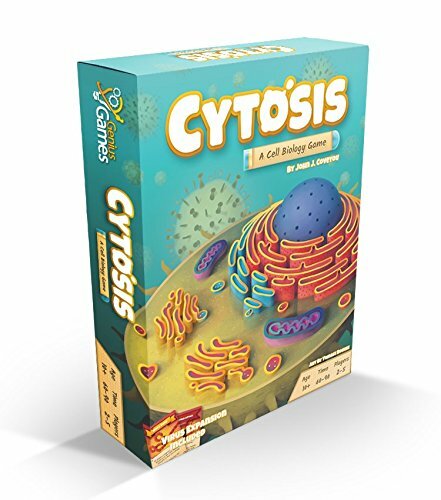 Cytosis is great for your gaming group, game night with family and friends and the science classroom! Cytosis encourages strategic play, thoughtful timing of actions and critical resource management. 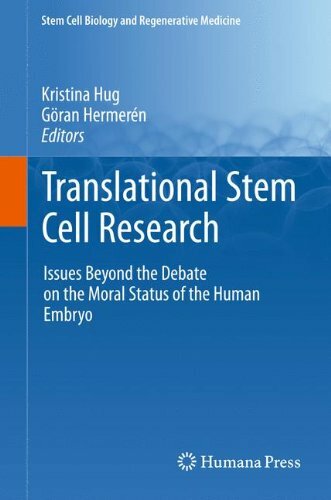 All the concepts covered in Cytosis are concepts that would be introduced in a basic high school level biology course. And it does so in a way that is fun and intuitive for everyone! Cytosis was created by a professor of game design who is also a chemical engineer and science teacher! BIOLOGY BOARD GAME – Learn cell biology from a science game! Players build enzymes, hormones, and receptors and play with proteins, carbohydrates, lipids and DNA or mRNA just like in biology class. STRATEGIC PLAY – A worker placement board game about the human cell with a level of strategy to engage an adult gamer, yet intuitive enough for kids 10 and up to play at home or in the classroom. ACCURATE SCIENCE – All organelles, macromolecules and science vocabulary are concepts covered in high school biology class, making it one of the best educational games to aid science teachers. 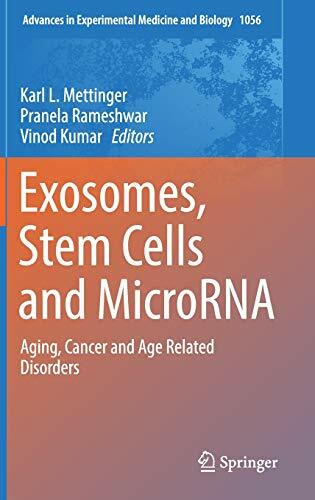 LEARN SCIENCE – Designed to teach cell biology and organelles like nucleus, rough ER, golgi, and mitochondria at middle school, high school or college levels. Complies with STEM and NGSS standards.